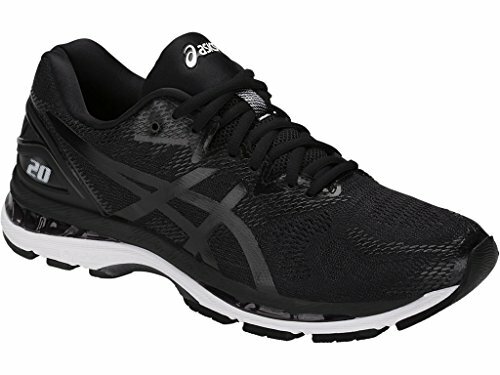 FlyteFoam Midsole Technology - Our FlyteFoam technology provides exceptional bounce back and responsiveness no matter the distance, utilizing organic super fibers to help reduce packing out that traditionally happens with softer, low density foams. 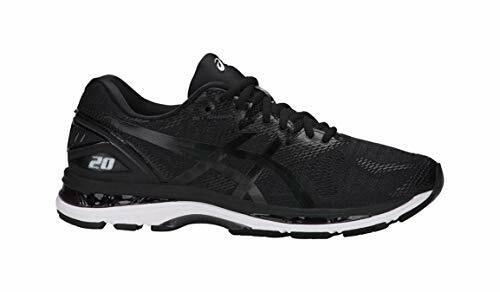 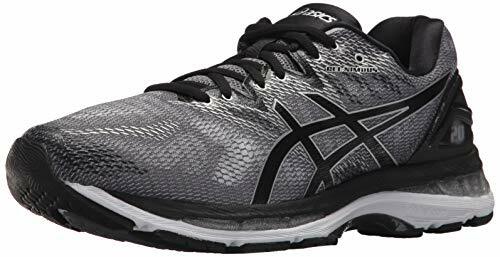 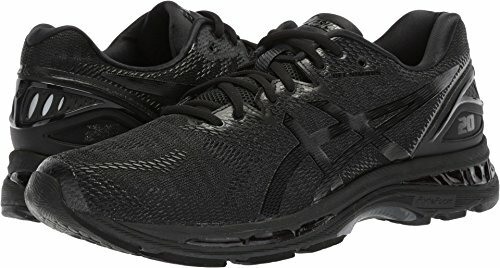 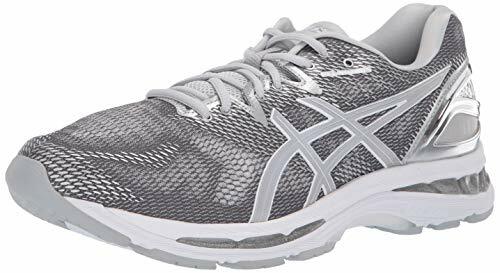 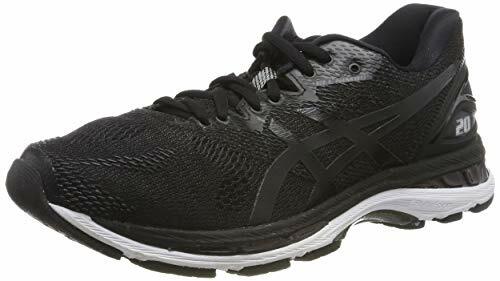 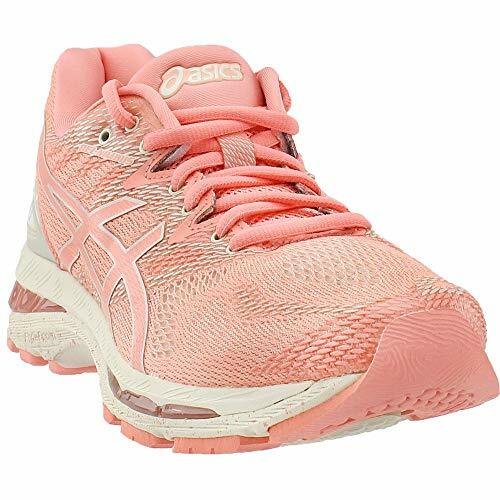 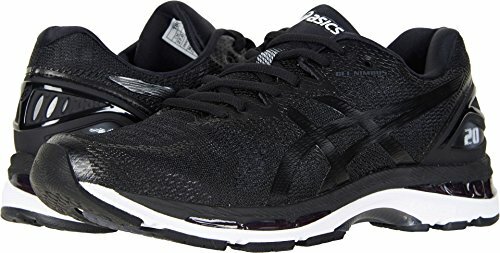 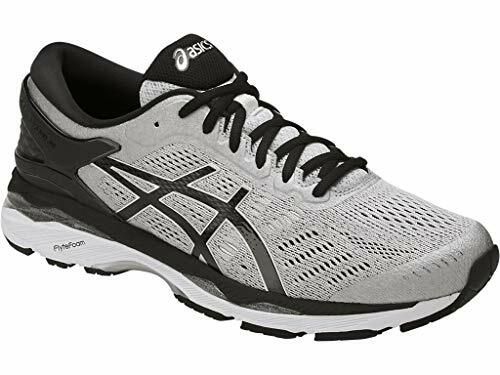 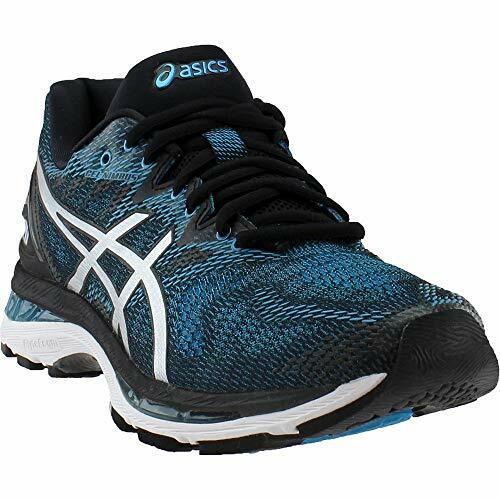 FluidRide Midsole - ASICS FluidRide midsole provides the ultimate combination of bounce back and cushioning properties with reduced weight and exceptional durability. Rearfoot and Forefoot GEL Technology Cushioning System - Attenuates shock during impact and toe-off phases, and allows movement in multiple planes as the foot transitions through the gait cycle. 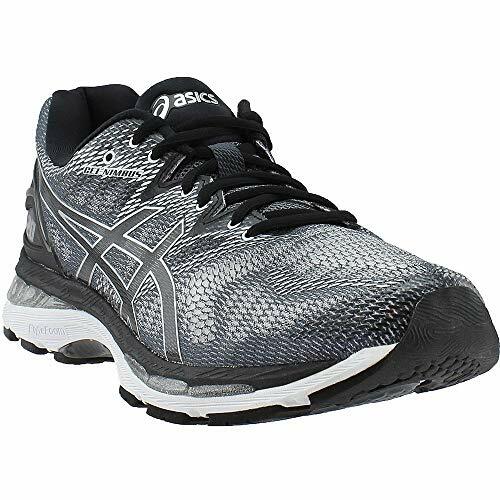 FluidFit Upper - ASICS FluidFit upper technology combines multi-directional stretch mesh with stretch reinforcements that adapt to the athlete's foot, creating a truly customized glove-like fit. 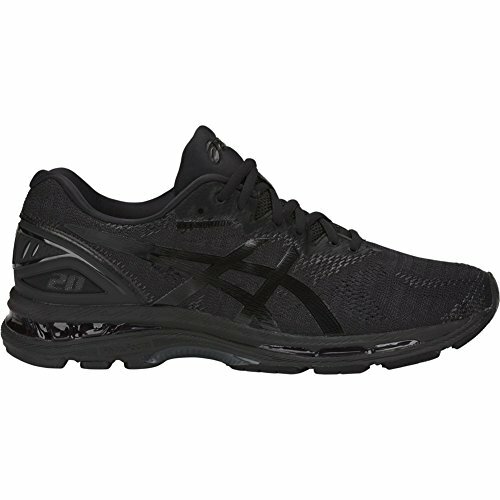 Heel Clutching System Technology - Exoskeletal heel counter provides improved support and creates improved heel fitting environment. 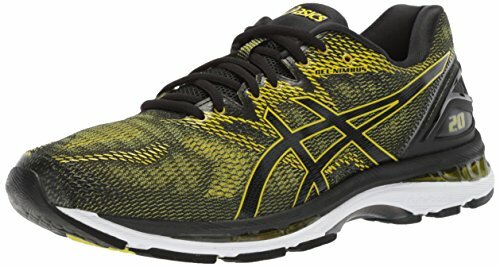 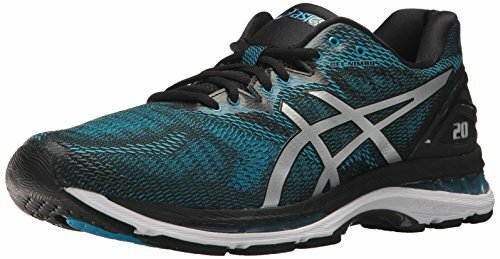 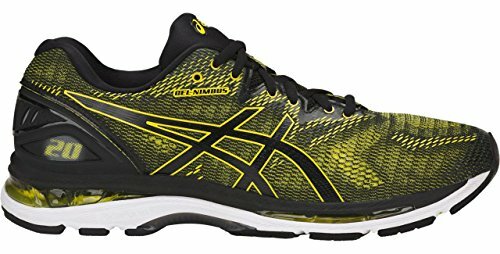 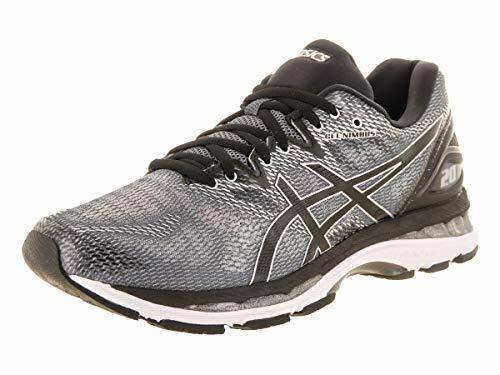 ASICS Women's Gel-Nimbus 20 Running Shoe, indigo blue/indigo blue/opal green, 5. 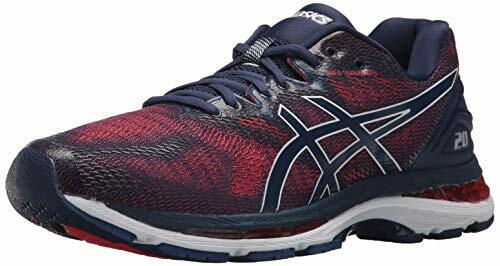 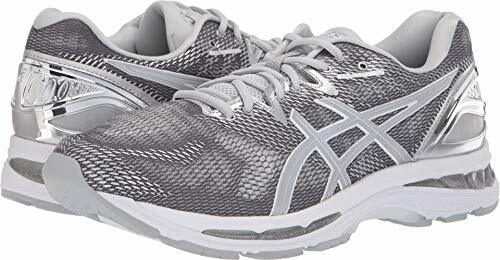 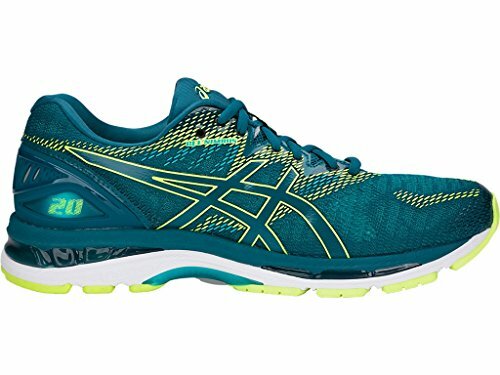 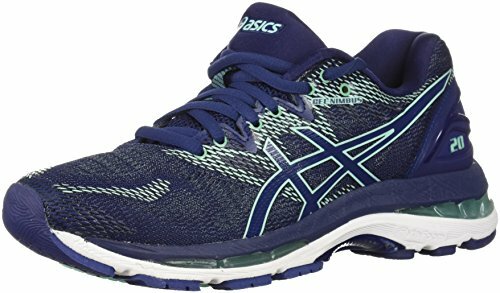 ASICS Women's Gel-Nimbus 20 Running Shoe, indigo blue/indigo blue/opal green, 7. 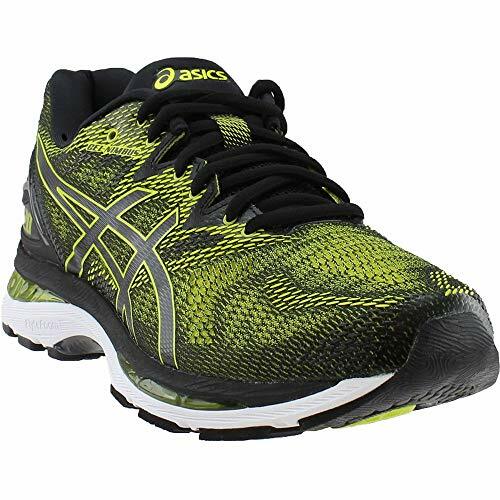 I.G.S (Impact Guidance System) Technology - ASICS design philosophy that employs linked componentry to enhance the foot's natural gait from heel strike to toe-off. 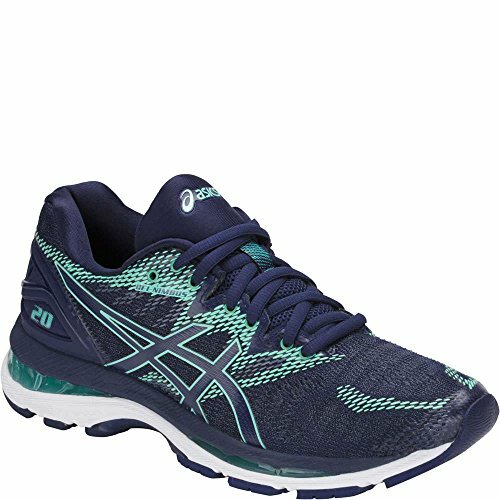 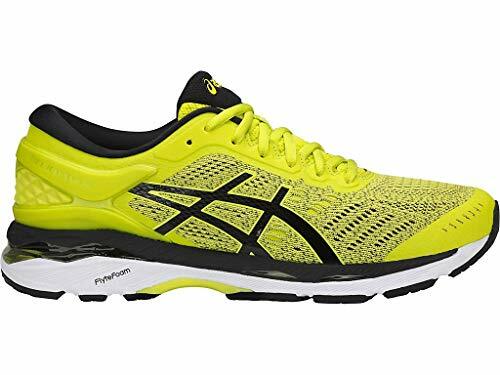 FlyteFoam Propel Technology - ASICS energetic foam formulation that provides supreme bounce thanks to a unique elastomer compound.